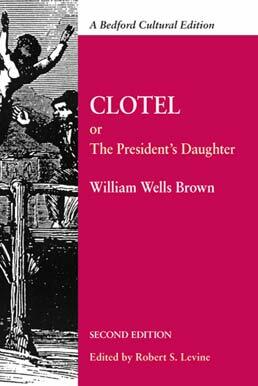 Inspired by the rumored sexual relationship between Thomas Jefferson and his slave Sally Hemings, Clotel was the first novel published by an African American. 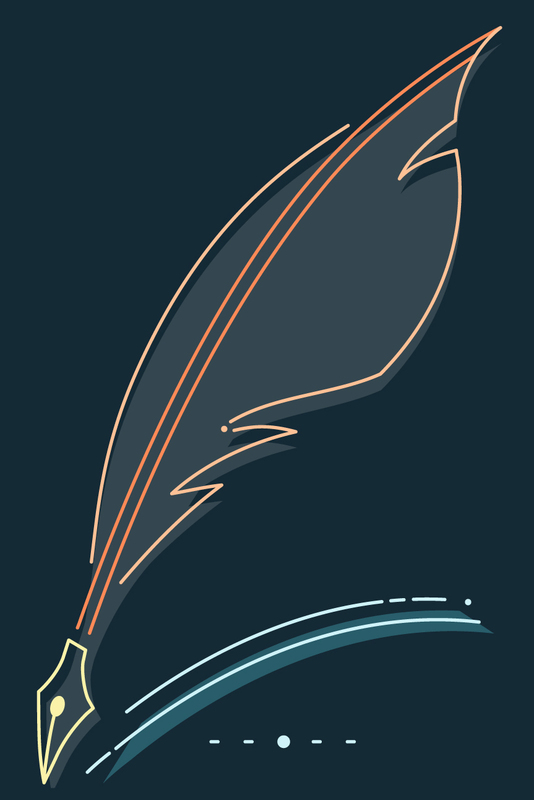 This edition contains selections from the key texts and cultural documents the author drew on to write the book. 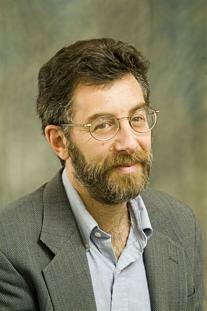 Robert S. Levine is Professor of English and Distinguished Scholar-Teacher at the University of Maryland, College Park. He is the editor of a number of volumes, including Martin R. Delany: A Documentary Reader and Frederick Douglass and Herman Melville: Essays in Relation. His books include Martin Delany, Frederick Douglass, and the Politics of Representative Identity and Dislocating Race and Nation: Episodes in Nineteenth-Century American Literary Nationalism.